WITH GREAT PRIDE AND HONOR. 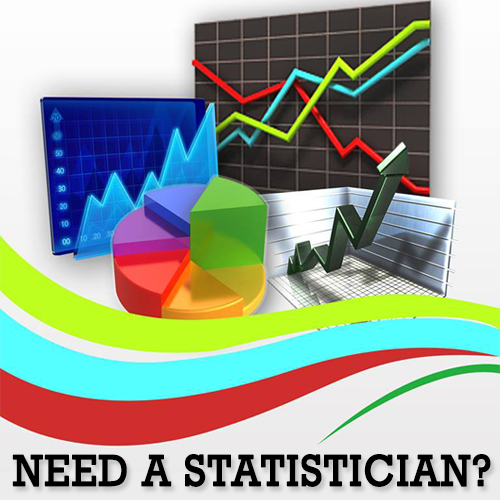 from the members of the Philippine Statistics Authority. ESTADISTIKA which is an invitational quiz contest, poster making and essay writing contest open for all high school students in the CALABARZON region. Various speakers are also invited to deliver a keynote message to the guest and participants of the event. An inter-laboratory quiz contest known as STATISTICA wherein STAT 1 students can make their lab section and instructor stand out. Career orientation known as “Statistics and Beyond” for BS STAT students along with a two-day job fair. STATS Week wherein different events are held every day such as an exhibit, open tambayan and STATSKI SAYS which is iin line with the celebration of the National Statistics Month. As seen on the listed activities above, the UPLB STATS has been conducting numerous events and activities which continuously aims to promote academic excellence and to foster camaraderie among university constituents. 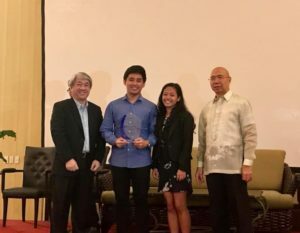 The UPLB STATS accepted the award with great pride and honor at the 28th NSM Opening Ceremony last 02 October 2017 at the EDSA Shangri-La Hotel.